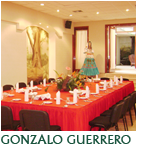 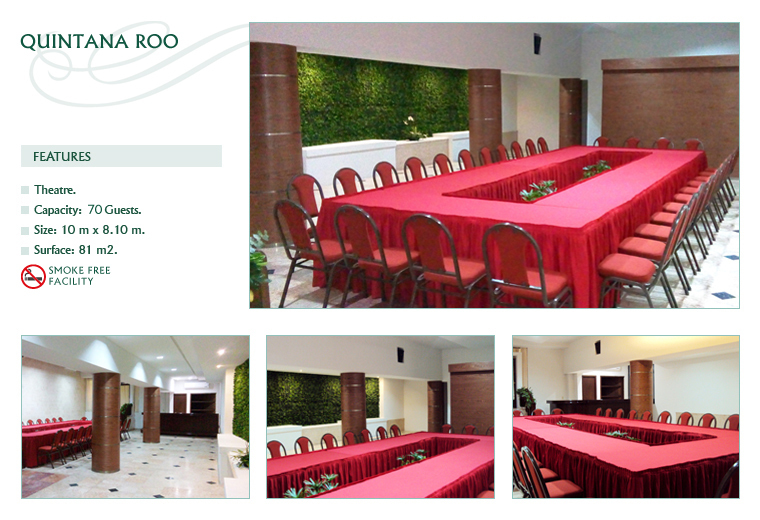 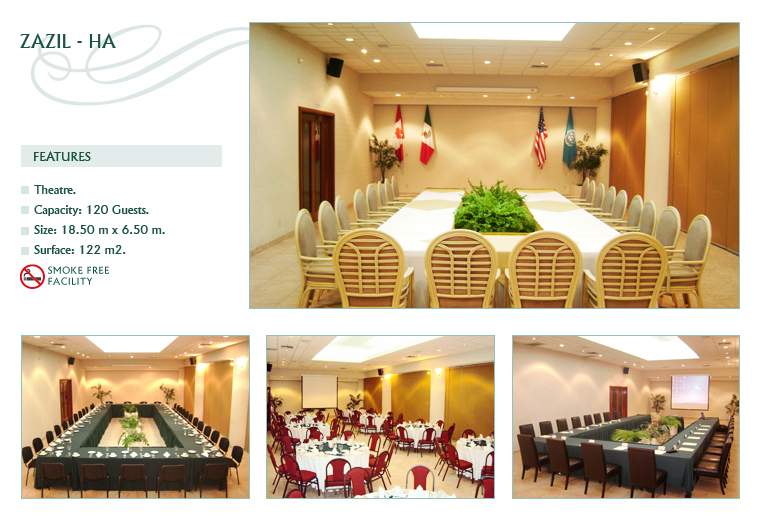 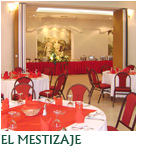 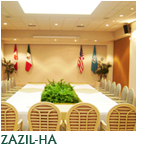 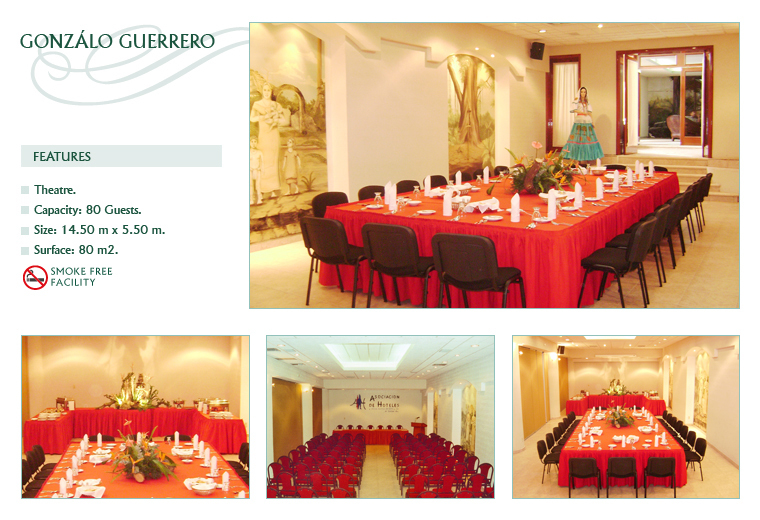 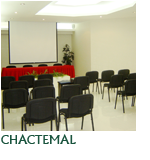 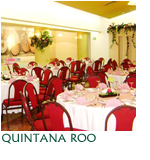 We ensure the success of your events in the most comfortables rooms across our capital city. 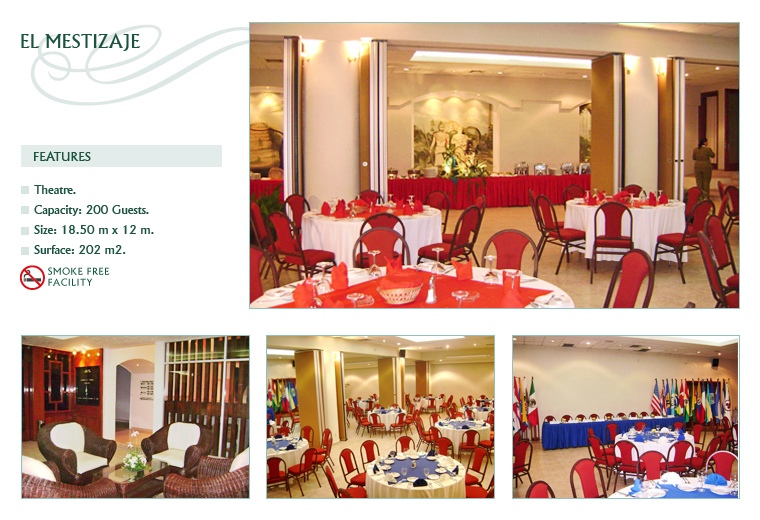 Bar Services or coffee break. 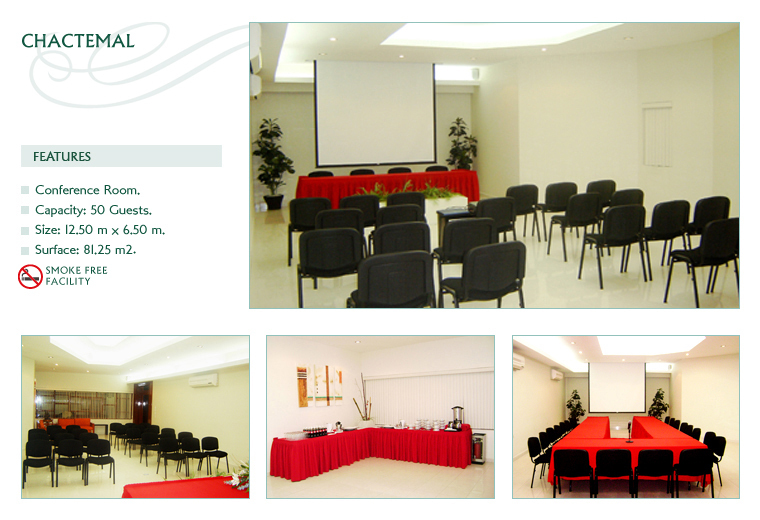 For details select your preferred hall.